KINAFORUM: The Philippines to China: "Get away!" 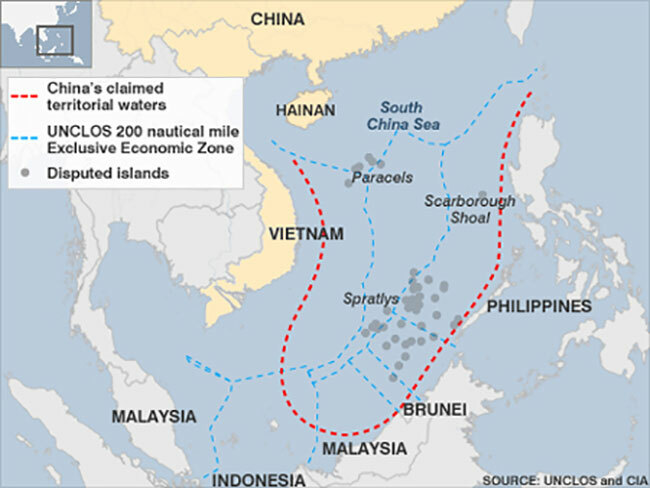 The Philippines to China: "Get away!" 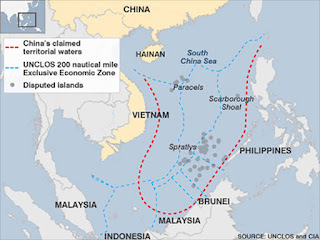 Panelo said China “had no business being there.” “It is [an assault to the Philippines’ sovereignty,] if they continue to be present in our territory then it is an assault to our sovereignty,” he said. After the sightings are verified, fresh diplomatic protests will be filed by the Department of Foreign Affairs (DFA) with China, he said.